The stately Seville floor plan, this month’s True Homes floor plan focus, is perfect for first-time buyers, new families, growing families, or anyone looking for a spacious new home floor plan in Winston-Salem or beyond. 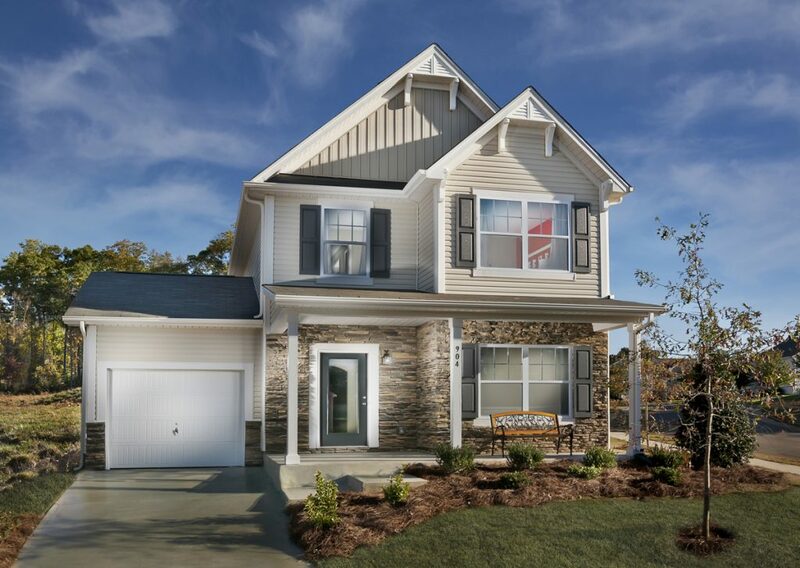 The Seville is part of the Integrity Collection of True Homes new home floor plans in Charlotte and beyond. The Integrity Collection gives homeowners like you clean open floor plans with energy efficiency that will save you money—letting you enjoy stress-free living that fits the way you want to live. 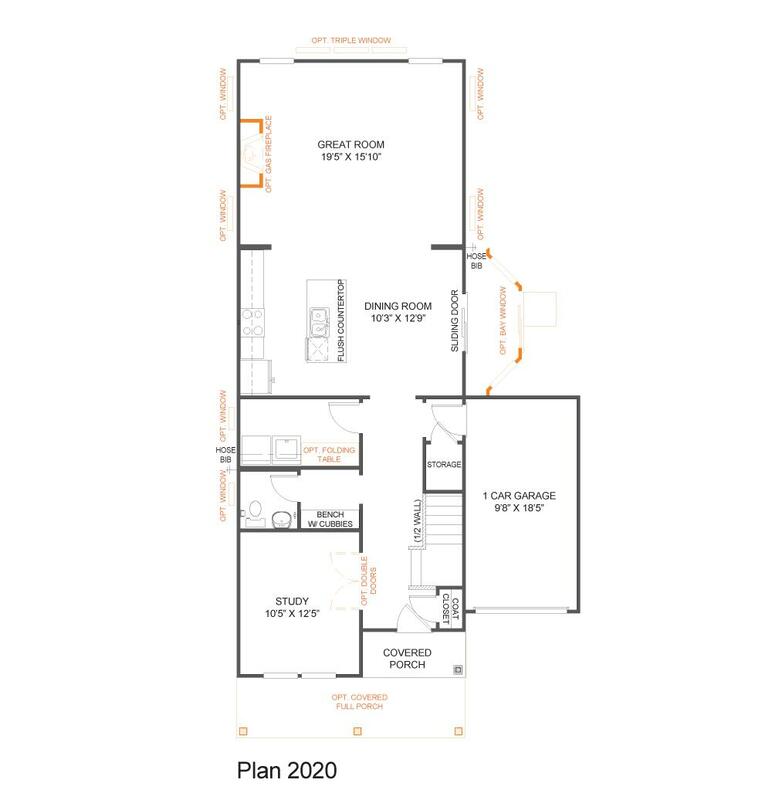 The Seville offers three to four bedrooms, two-and-one-half to three bathrooms, and 2,088 square feet of living space all starting at just $157,400 or from low monthly payments starting at $1,070. An optional covered full porch will greet friends and family when they come to visit you in this charming new home floor plan. Inside, a coat closet and standard bench with cubbies are perfect for organizing your family’s coats, shoes, and gear. While a study provides a quiet place for adults to work from home or for kids to get homework done after school. You’ll go past a bathroom and the laundry room before entering the kitchen and dining room—where many a home-cooked meal is sure to be served to family and guests alike—before entering the impressive great room. The great room, measuring at approximately 19’ x 15’, is perfect for gathering any time of day. Bring a cup of coffee to your favorite chair next to the optional triple windows. The kids can grab a snack while watching cartoons after school. And you’ll love having guests over in the winter for an impromptu game night around the optional gas fireplace. You can even add a bedroom and full bath to the downstairs if you’re in need of extra sleeping space. Upstairs in this incredible True Homes new home floor plan, you’ll find a loft at the top of the stairs that would be perfect for a media or game room. 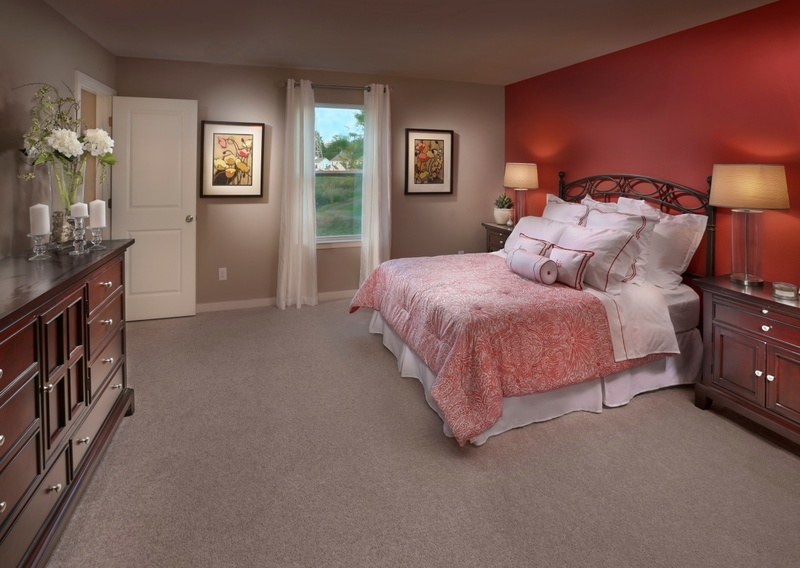 You’ll also find two bedrooms, a full bathroom, and the master bedroom and full bathroom. Each of these bedrooms and bathrooms have many optional features that allow you to make this True home your own, including adding a makeup counter or dual bowl vanity and adding luxury options like a garden tub with ceramic surround. You can find The Seville in two desirable True Homes Carolina new home communities: Bridgton Place in Winston-Salem, North Carolina, and Roddey Park in Rock Hill, South Carolina. At Bridgton Place, the Seville new home floor plan is available with monthly payments starting from just $1,070. 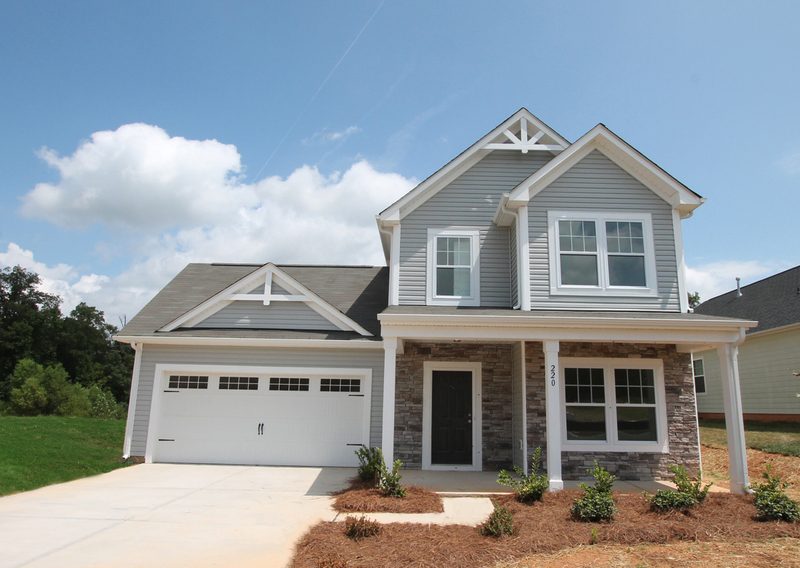 And at Roddey Park, this True Homes floor plan is available with monthly payments starting from $1,307. Each community provides the amenities and conveniences families are searching for along with the incredible value you’ll find only with a new True home. 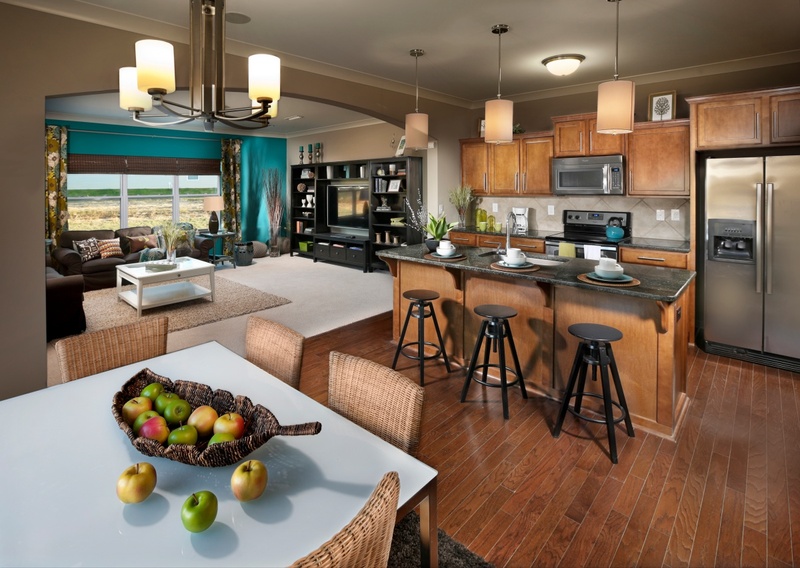 Can’t make it to either one of these new True Homes communities? 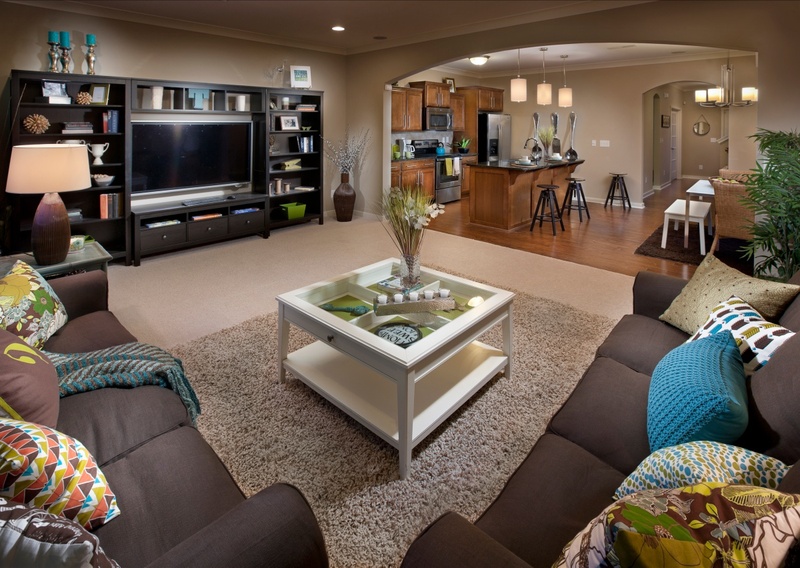 View a video tour of The Seville today from any screen at any time! 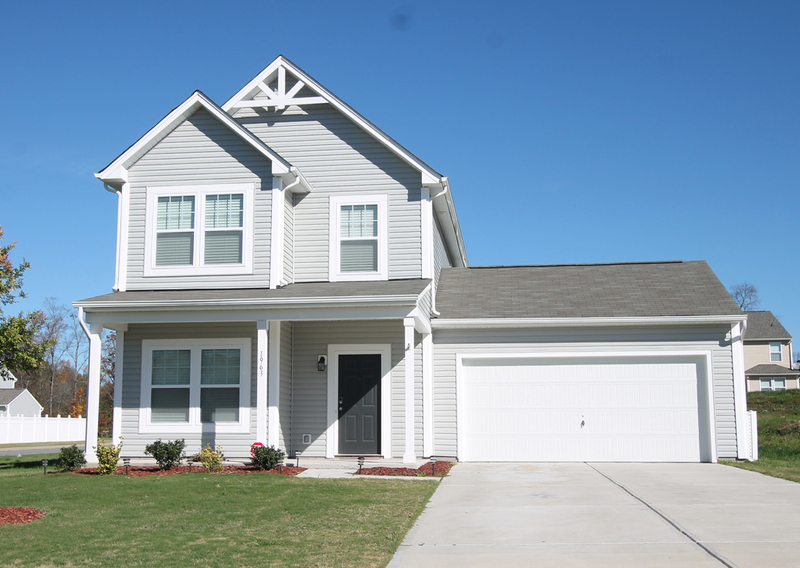 Don’t miss out on this incredible new home floor plan, available in both North Carolina and South Carolina. Contact True Homes today to learn more or to schedule a tour of this spacious home!